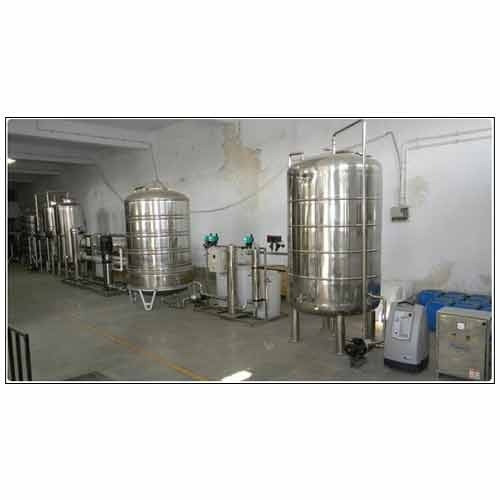 We are manufacturer and wholesaler of high quality Water Treatment and Softening Systems. In addition to this, we are engaged in offering excellent fabrication, maintenance, and installation services. We are one of the leading manufacturer and supplier of Water Treatment System in Nagpur. Our products are widely used for different purposes in varied industries like textile, food processing etc. All of our products are advance applications with specific features ensures the development of healthy environment and quality life. Our products are also available in wider range which include Water Treatment Plants, Reverse Osmosis, Water treatment Chemicals and New Items.